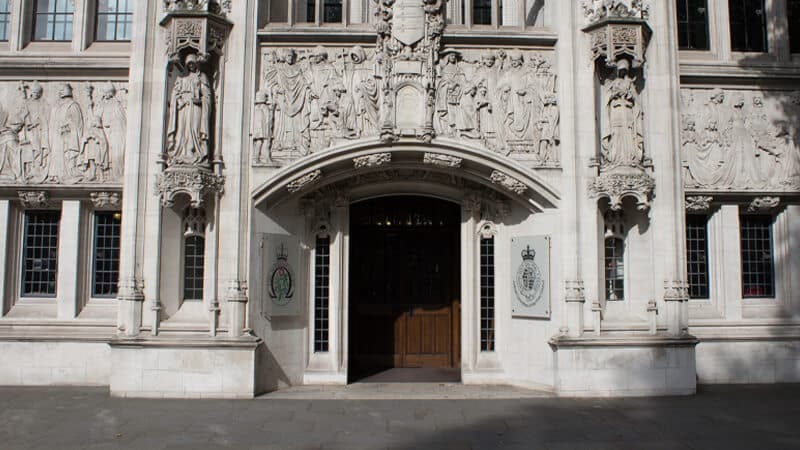 The Supreme Court has today given its support to ‘marriage lite’ by backing the case of a couple seeking to change the law on heterosexual civil partnerships. Ciarán Kelly, Deputy Director (Staff and Communications) for The Christian Institute expressed his disappointment at the ruling. “This is yet another fundamental attack on marriage from a court system that seems determined to do all it can to undermine it. “The couple who brought this case objected to what they called the ‘sexist trappings’ of marriage. But that is to fundamentally misrepresent what marriage is about. “Marriage – with its public promises of lifelong faithfulness – is the gold standard of commitment. It is beneficial for the individuals involved and for society as a whole. With this ruling the court has given its backing to ‘marriage lite’ – all the benefits of marriage but without the responsibilities. “Time would have been better spent resolving the genuine injustice suffered by huge numbers of other house-sharers who are excluded from civil partnerships and can get hit with an enormous inheritance tax bill. The Government will now need to consider whether or how to change the law.